Scientists from all over our region and beyond recently came blazing a trail to Geraldton – to talk about everything Science, Technology, Engineering and Mathematics (STEM). Darren Lomman was recently named by the United Nation’s JCI at one of the Top 10 Most Outstanding Young People of the World. 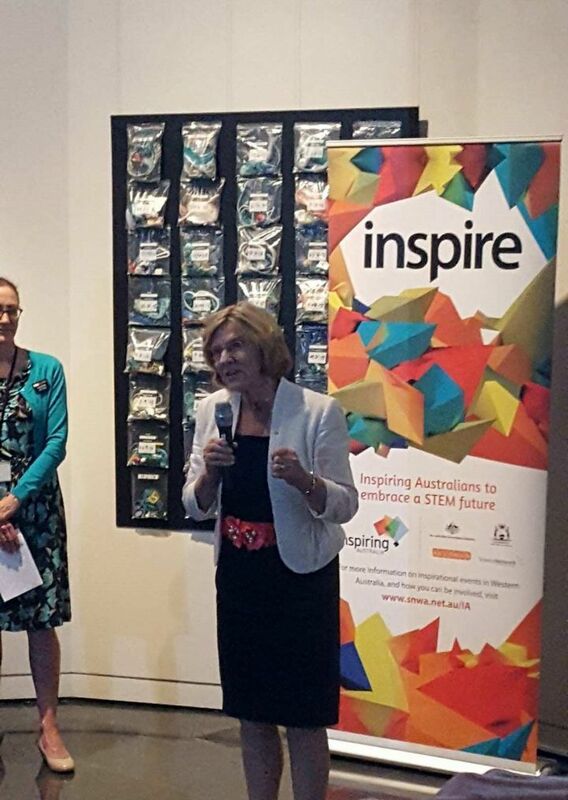 The Mid West Science Engagement Group – “Scinapse” – held a very inspiring sundowner event at the Museum of Geraldton to further advance STEM within the local community. 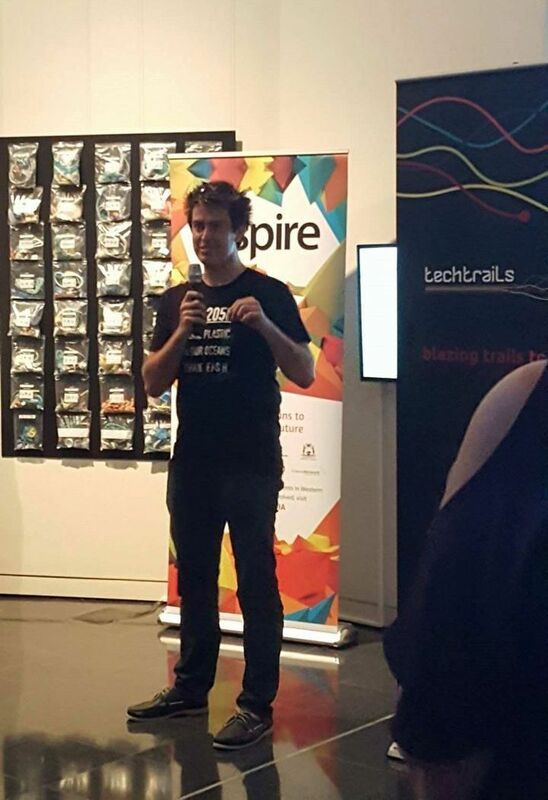 The highly anticipated event involved the collaboration of many organisations, including the Northern Agricultural Catchments Council (NACC), Scinapse, Pollinators Inc, Women in Technology WA (WiTWA), Techtrails, and the Museum of Geraldton (Western Australian Museum). Leading scientists travelled to Geraldton to inspire conversations in STEM, including Australia’s first female Chief Scientist Lyn Beazley, and WA Young Australian of the Year Darren Lomman. Lyn and Darren were admired by all as their enthusiasm and dedication for science and sustainability rubbed-off on the 55 attendees. The event also featured two environmentally inclined exhibitions at the museum; “On the Beach” by Tim Pearn, and “Little footprint, big future”– a new collaborative exhibition established by NACC and the Museum of Geraldton. “It was such a great event,” said NACC Corporate Services Manager Tom Maina. Lyn Beazley was Chief Scientist of Western Australia from 2006 to 2013. One of the key quotes of the night was “by the year 2050, there will be more plastic in the ocean than fish.” And, while this may seem quite daunting, there are many small, everyday things that individuals can do to reduce, reuse and recycle in Geraldton.